Find a 5K near You in the USA! Planning to walk with a group in the Fight For Air for Amer Lung Assoc. in Orlando, FL on May 11th. 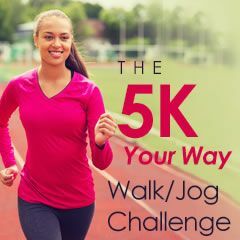 Here is a link to find a 5K near you! Search by state, by Month, by type of Race, by date... Pretty Nifty! !